UPDATE: Mary Tyler Moore has died at the age of 80, her longtime rep tells Us Weekly in a statement: "Today, beloved icon Mary Tyler Moore passed away at the age of 80 in the company of friends and her loving husband of over 33 years, Dr. S. Robert Levine. A groundbreaking actress, producer, and passionate advocate for the Juvenile Diabetes Research Foundation, Mary will be remembered as a fearless visionary who turned the world on with her smile." 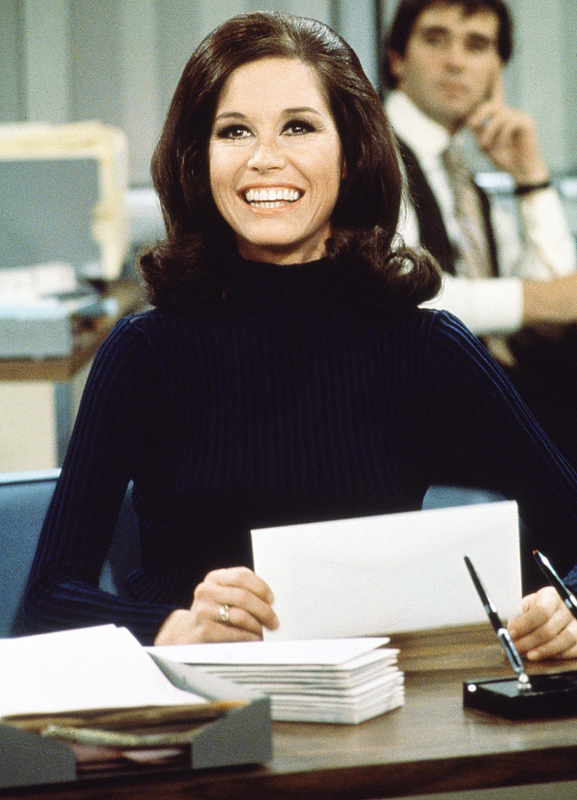 Mary Tyler Moore is currently hospitalized in "grave condition," with family members rushing to her bedside to say goodbye, according to a new report from TMZ. The iconic Hollywood star, 80, is reportedly resting in a Connecticut hospital, having been hooked up to a respirator for more than a week. 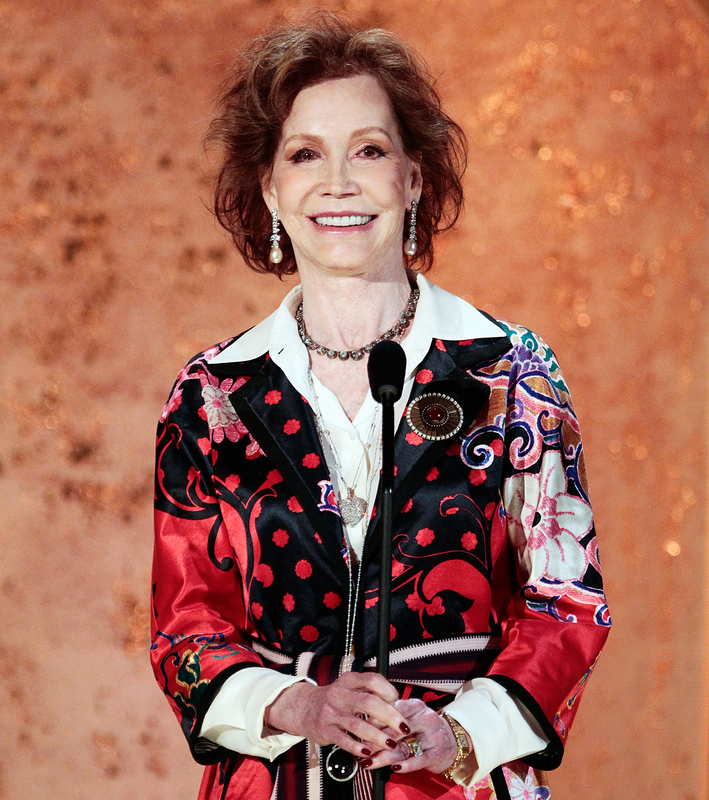 Moore, who is best known for her role as Mary Richards on the much-beloved series The Mary Tyler Moore Show, has battled diabetes for many years. In addition to WJM-TV&apos;s favorite producer, Mary Richards, Moore also played Mary Todd Lincoln in the 1988 miniseries Lincoln, reprised her role as a New York City journalist in 1995’s New York News and most recently had a recurring role as Diane on Hot in Cleveland, opposite Betty White. Moore took home the Golden Globe for 1980&apos;s Ordinary People.